In the previous post "How to configure your free AUTOSAR model viewer" I showed how to use the ARTOP project and Eclipse to configure an Eclipse RCP which can be used to view AUTOSAR model at no cost. 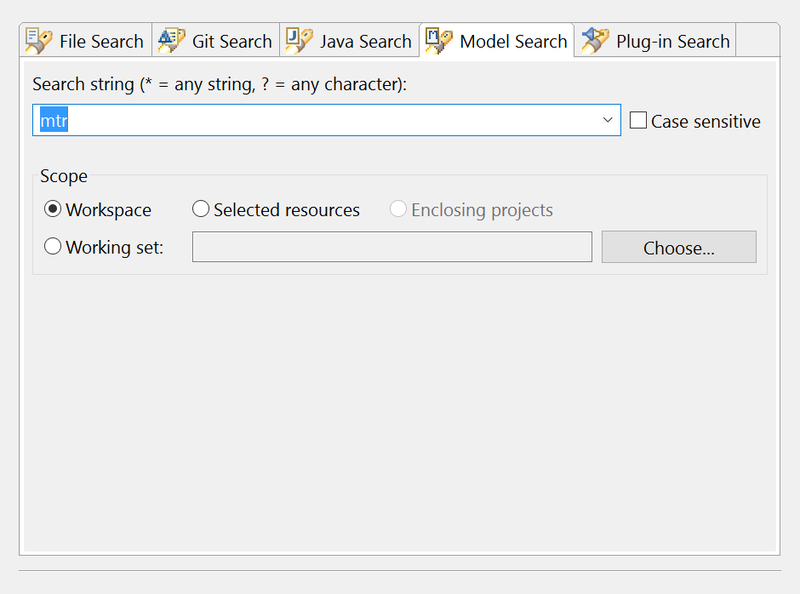 In this post, I will add information about the default search and navigation functionality by the tooling. In a following post, I will introduce even more powerful functionality through scripting. Assuming that we have an AUTOSAR project open in our model viewer, we can use the Menu entry Search->Search... to start the search dialog. Note that model dialog has a tab "Model Search". This tab supports the search within models. 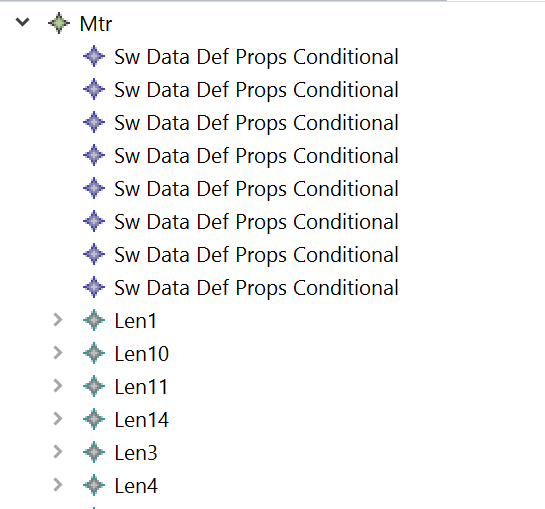 Assuming that we have a project with the "default blueprint model" from AUTOSAR, we are searching for all elements called "mtr" in the project. Invoking the search will open the result view with the found model elements. We can either inspect some of the details directly in the search view. But we can also locate the elements in the AUTOSAR project viewer through the context menu. This already provides basic inspection features. But we would also like to examine the AUTOSAR structure not only through the tree, but also through references. In our case, we might want to find out, where the "Mtr" element is being used in the model, i.e. which other elements refer to this element. This can be done through the context menu in the tree viewer. The tool will open the references view, showing all referring elements and we can continue our navigation through the model from there. ARTOP and Eclipse provide navigation functionality for models (in this case AUTOSAR) out-of-the-box at no cost. The search and navigation features shown in this blog post can be used to analyze the model. In my next post, I will show how to use the features of Sphinx workflows and the Xtend language to do even more powerful queries (again, at no cost).